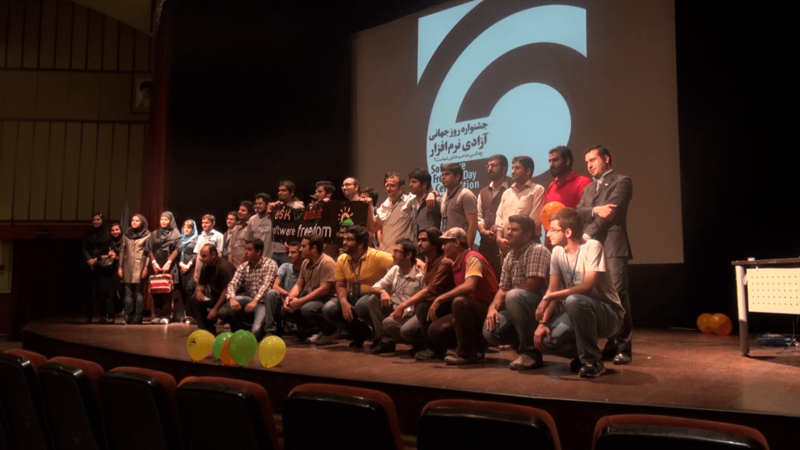 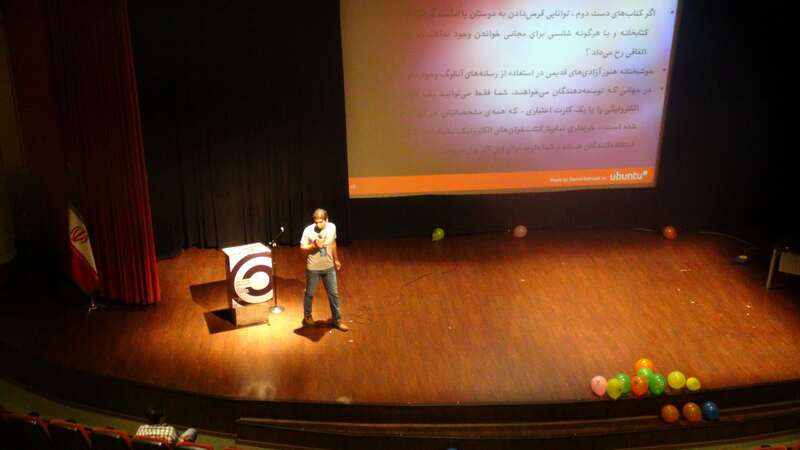 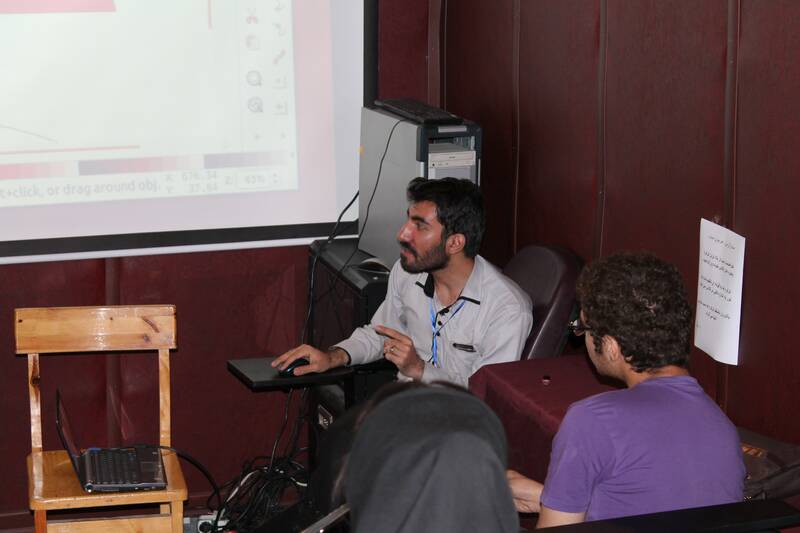 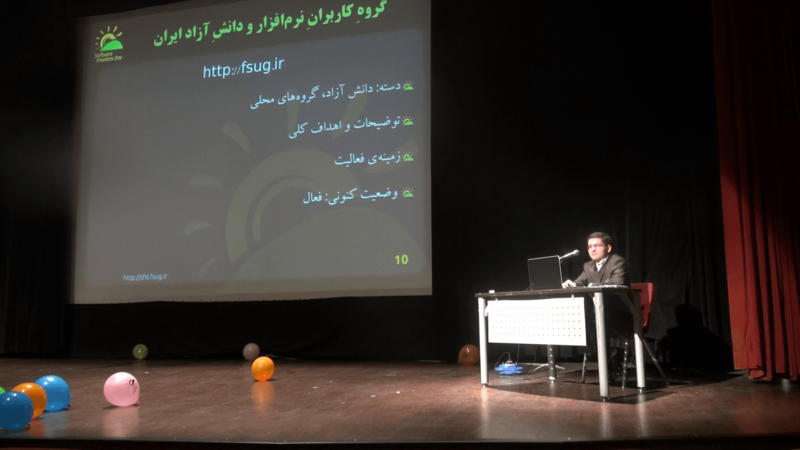 IranFsug, is an independent Iranian network of Free software movement activists founded in 2010. 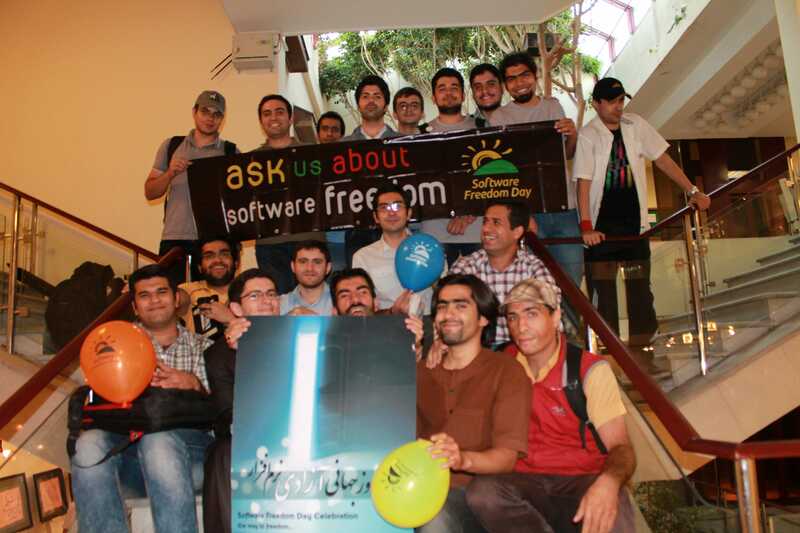 Later this group becomes a part of Libre/Free Knowledge Foundation (LFKF), and it's open to everyone to join and share their knowledge with society. 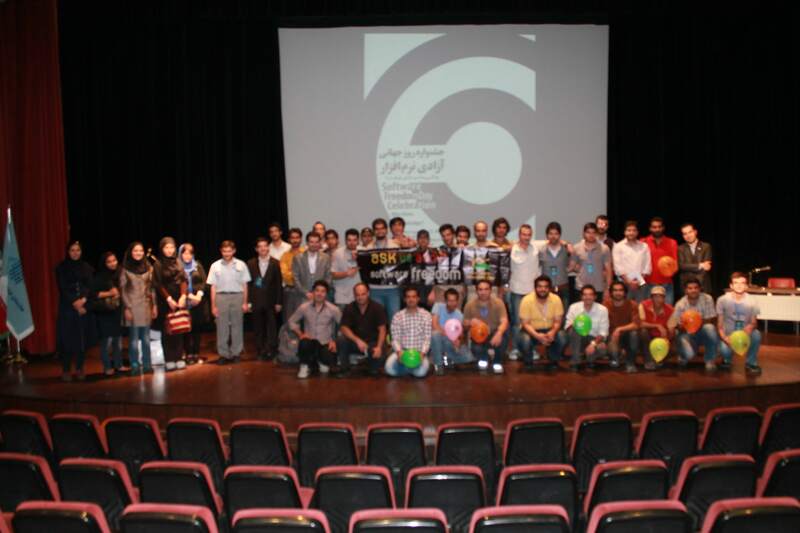 If you are on Facebook, you can announce your presence here.